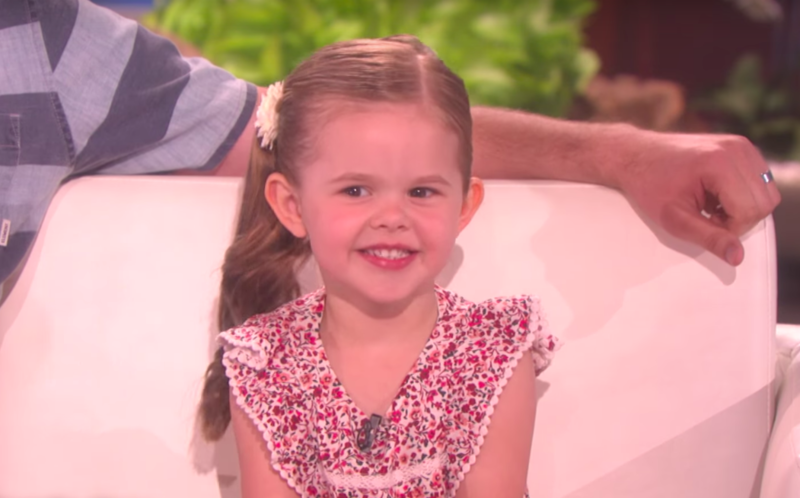 Adorable Claire Ryan just made another appearance on Ellen a couple of days ago where she talks about hurting her leg, rescuing a “boy ladybug,” her secret hideaway, and giving away her snowglobes to a children’s hospital. Then she performs “You’ll Be in My Heart” with her dad. It’s really no wonder Ellen keeps inviting Claire to appear on her show—she’s so flippin’ cute!